Ukraine will impose sanctions against the number of the Russian oligarchs soon. 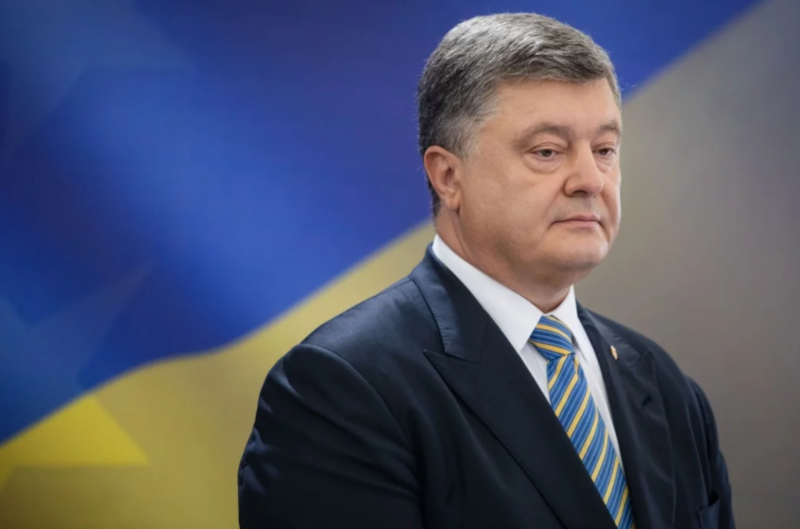 Petro Poroshenko, the President of Ukraine claimed this on April 10 during the joint briefing with German Chancellor Angela Merkel as 112 Ukraine broadcasted. ‘A few days ago I ordered SBU, government and Secretary of the National Security and Defense Council to prepare the proper decision project that will be submitted to the NSDC session in the nearest days and the sanctions will be imposed’, Poroshenko noted. He added that the sanctions will be maximally harmonized with the decision of the U.S. government. ‘Certainly, Mr. Deripaska and other oligarchs will be attracted to the sanctions as they are the key figures of the Russian processes, including active work in Crimea and weapons supply to Russia’s Armed Forces. Ukraine’s response will be strong and urgent’, Poroshenko emphasized.